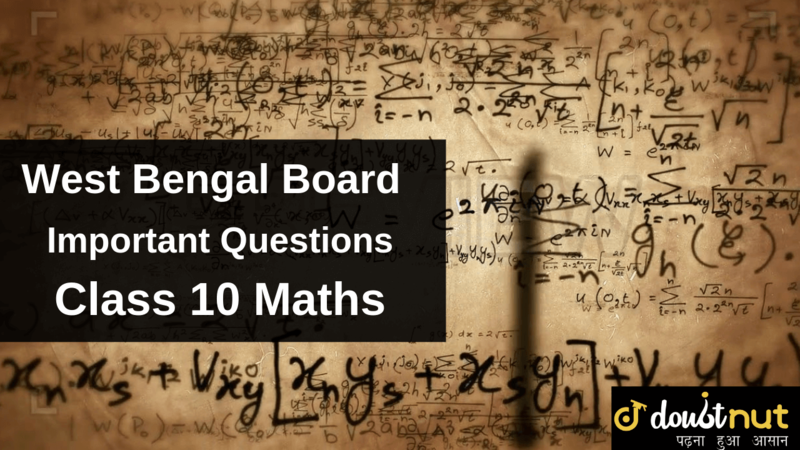 West Bengal Board : Get here Complete set of Important Maths Questions for Class 10. 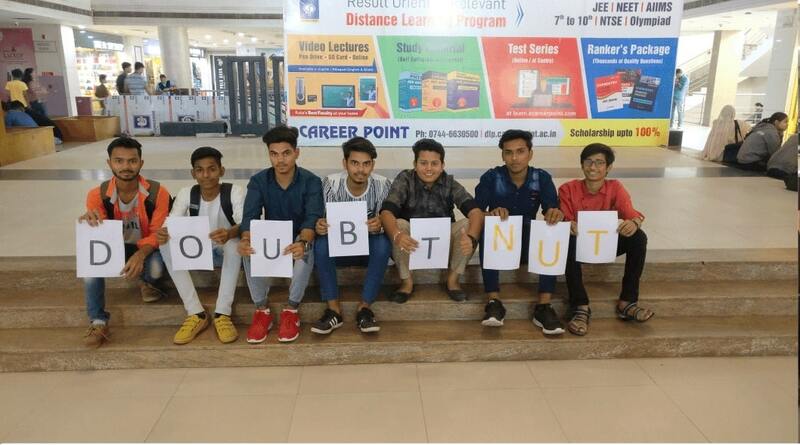 Practising these questions will help all the Students to score good marks in West Bengal Board exams. 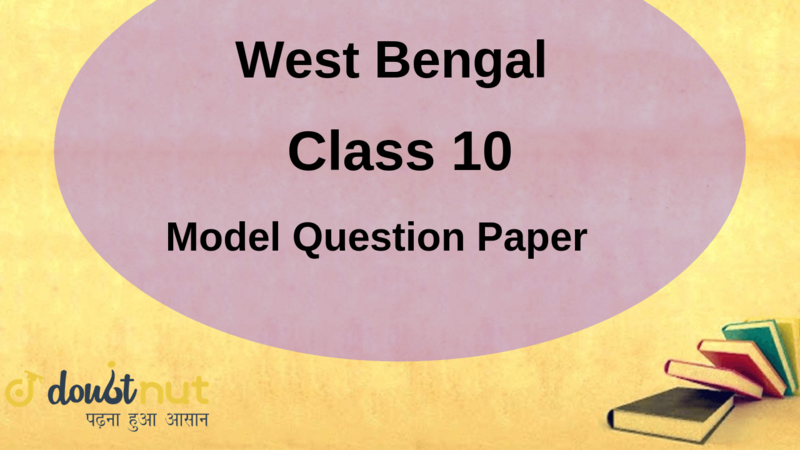 West Bengal Board Model Question Paper : Candidates can get here free model test paper for WB Board. 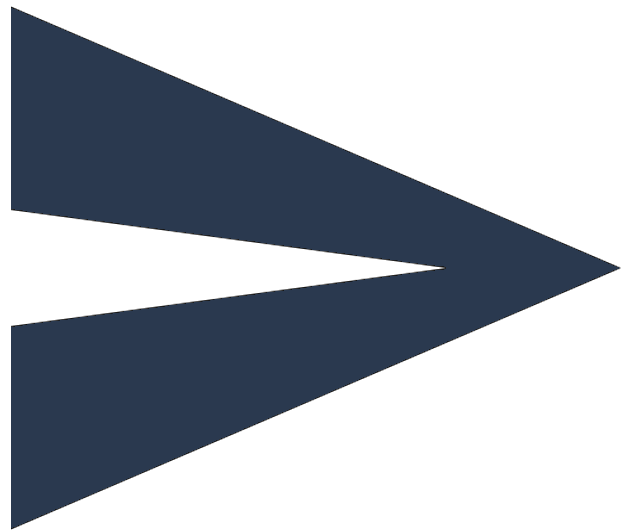 Practising these Sample Paper will help all the Students to score good marks in exams.